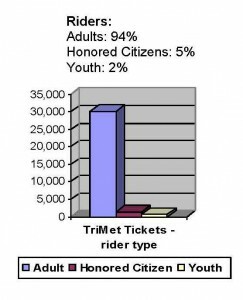 Riding TriMet? Do you have your app for that? 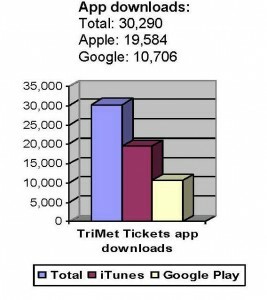 in more than $412,000 in mobile ticket sales and continues to gain in popularity. with the vast majority of riders enjoying the convenience and ease of the app. Before making any changes to your phone, register your account and move your unused tickets off your phone. When you first download the app and open it up for the first time, register your account. This allows you better control of the tickets you purchase. When you buy tickets, they are stored inside the app, in your phone so if you delete the app or if the app is reinstalled, you will lose your tickets. 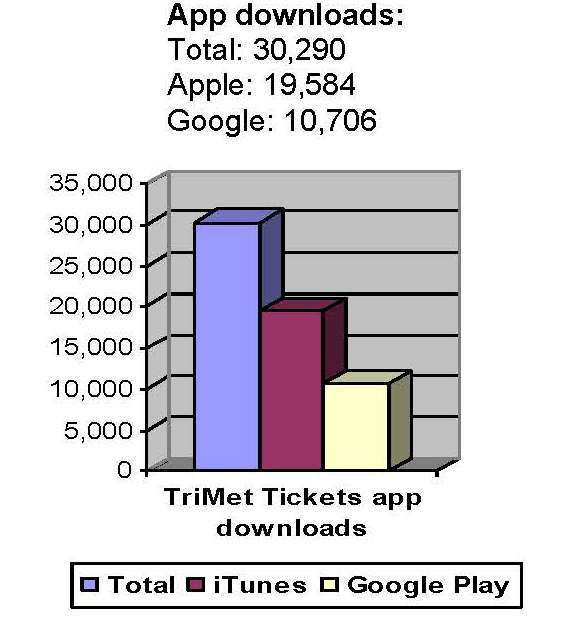 Easily avoid that by moving the unused tickets in your phone to your online account at trimet.org/mobiletickets. Just go into your online account and click the “My Tickets” tab. ‘Recall’ your unused tickets. As a precaution, do this before making any changes to your phone, such as installing a new operating system or buying a new device. Tickets that are active or that are purchased anonymously cannot be recalled. 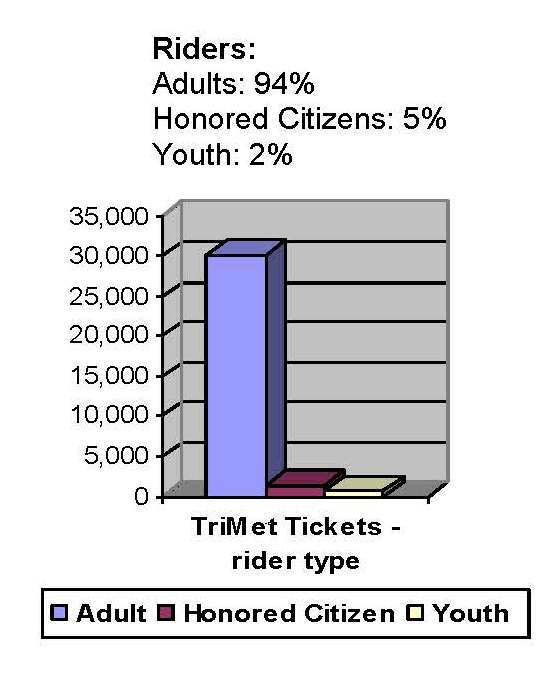 Get more helpful technical tips at trimet.transitsherpa.com. Have your battery charged and your mobile ticket ready. Open your app, go to the “My Tickets” tab and launch your ticket by tapping “Use” before you enter a fare-only platform, otherwise you can activate your ticket when you see your bus or train approaching. Your ticket must be activated before boarding a vehicle. Make sure you show the bus operator or fare enforcement personnel the animated ticket and not your ticket receipt. You are required to show a valid fare so make sure your battery won’t die during your trip. If your app freezes, don’t uninstall it! Uninstalling your app will delete your tickets. If your app freezes up, try logging out of it and logging back in. If that doesn’t work, try powering down your phone and then turning it back on. If you continue to experience technical difficulties, we want to help. Navigate to the “Help” tab in the app or go to our online Help Desk form at trimet.transitsherpa.com.